Carrie began her tuba playing at the age of 11. She has performed with chamber ensembles, large wind ensembles, orchestras, and jazz bands. Currently she plays with Ain't Misbehavin', a traditional dixieland band, and the all-female brass quintet The Brazen Brass. 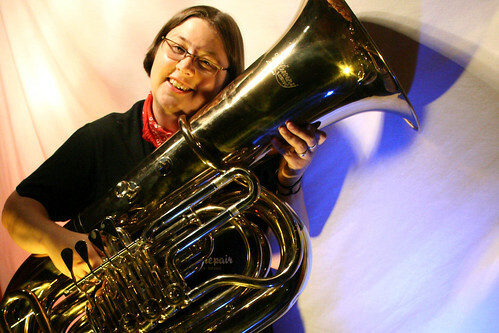 Carrie's tuba playing led her to Capital University's Conservatory of Music to pursue a music performance degree. At Capital she studied with Sid Townsend from 1995-1998. Following other academic interests led Carrie to major in Speech & Communication, however, when she earned her BA from Capital University in 1999 it included a Minor in Music. In 2007 Carrie began her study of the bodhrán, a traditional Irish drum. 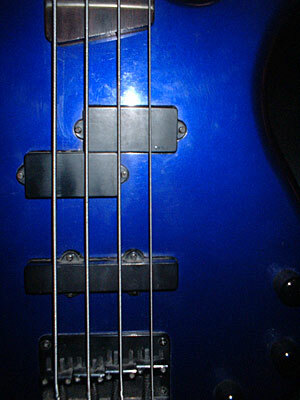 She has played bass guitar since 2003. Carrie has also performed at international festivals and throughout the U.S. with various ensembles over the years.